Regular use will restore the softener beads and control valve parts back to peak efficiency and maintain the life of the unit. 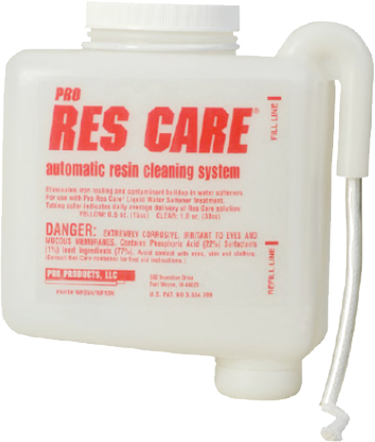 \For best results, use a Res Care Automatic Feeder or manually add during regeneration to prevent mineral build up. 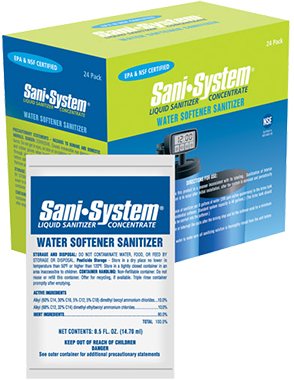 Proven to kill 99.99% of harmful bacteria without using chlorine, oxidizers or acids that can harm system equipment, parts and resin. A liquid antiscalant designed to inhibit scale in cellulose acetate and polyamide membrane separation systems. The formulation contains a 35% by weight solution of polyacrylic acid that has a tight molecular weight range of 2000. This product is designed for use in waters that do not have a high potential for colloidal and silt fouling of RO membrane surfaces (i.e. groundwater applications). 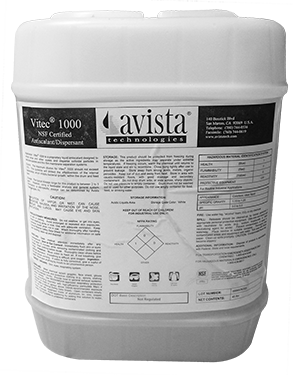 Vitec 1000 can be injected neat or diluted and a site-specific. Vitec 1000 has been certified by the NSF International under ANSI/NSF Standard 60 for use in systems producing drinking water. A proprietary liquid antiscalant/dispersant designed to inhibit scale and disperse colloidal particles in cellulose acetate and polyamide membrane separation systems. 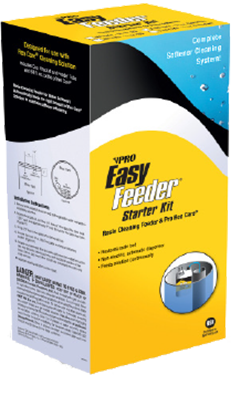 This product can be injected neat or diluted and used in a wide array of feed water sources including surface or well waters. 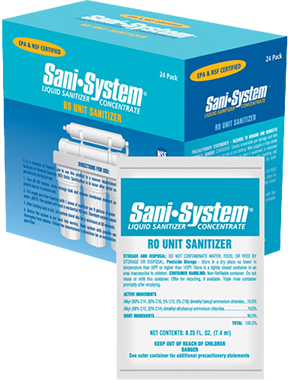 This formulation is compatible with organic coagulants which may be indirectly present in municipal feed waters or directly present as a result of coagulation or flocculation treatments upstream of the reverse osmosis system. Vitec 3000 has been approved for use in systems producing drinking water by the UK Drinking Water Inspectorate and by NSF International under NSF/ANSI Standard 60. A proprietary liquid antiscalant designed to inhibit silica, sulfate, and carbonate scales and disperse colloidal particles in cellulose acetate and polyamide membrane separation systems. This formulation is unique in that it inhibits silica scaling at higher concentrations than typical antiscalants, a feature which may allow significantly increased RO system recovery in high silica feed waters. 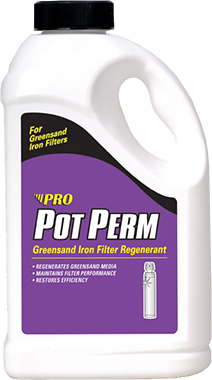 Retains its performance even in RO concentrate streams containing up to 4 ppm of ferrous iron. 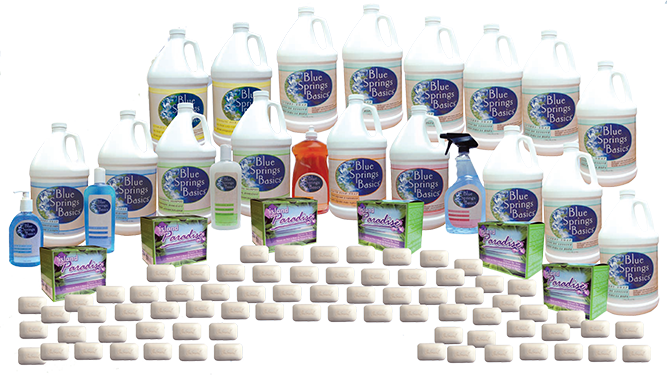 With conditioned water solves all your household needs!